Cafe Olé first opened on Brookside in November of 1987 in Tulsa, OK. It quickly became a household name and is a favorite among many critics. 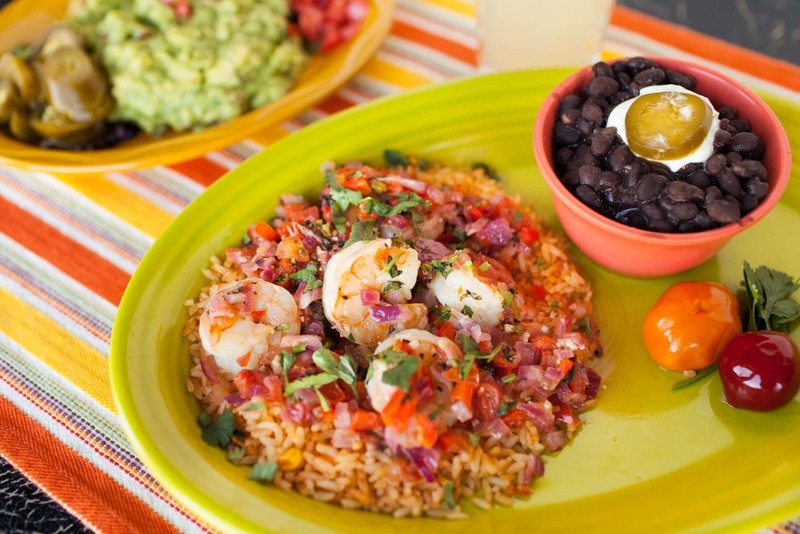 Cafe Olé continues to provide a great atmosphere and excellent food prepared with fresh, quality ingredients for the best Southwestern experience in Tulsa. We are located off 35th and Peoria on the south side of the road. The complimentary valet and parking lot are east of the patio.